Food Magazine is the news magazine that decision makers read to keep abreast of the latest advances and trends in food and beverage processing, production and packaging. 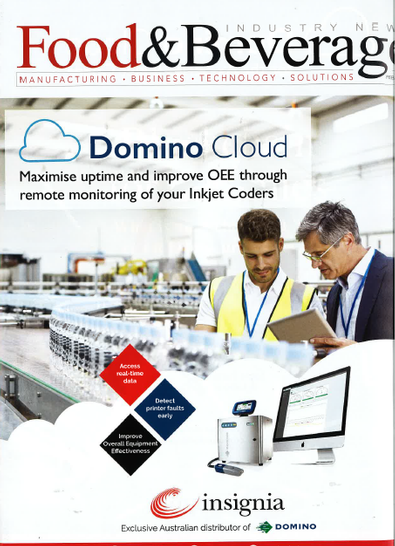 Providing information to improve processes and end product performance, it is the only national magazine that vertically targets food & beverage; food processing; and food & beverage packaging. Food Magazine is the only national magazine that vertically targets all sectors of today's food and beverage manufacturing industry - ingredients, processing, food safety, packaging and export - with extensive monthly editorial coverage. As a Food Technology teacher, I would love to have the opportunity to read this magazine to find out if it would be of assistance to our students. We are constantly trying to keep abreast with imporvements and innovations within the industry. Our students need to be able to analyse and evaluate such changes, as well as come up with their own improvements and innovations. Is it possible to get access to this magazine? Unfortunately, our budget will not extend to a subscription.